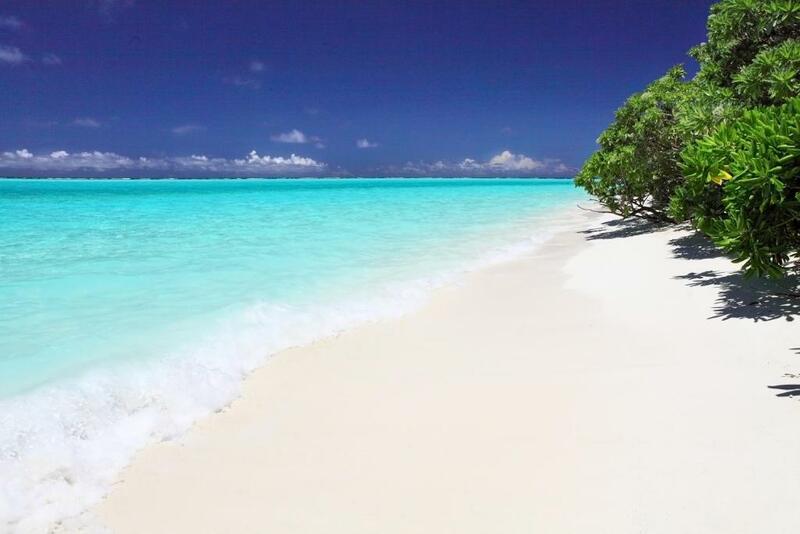 With white beaches, the greatest house reef and a good selection of new hotels, Thoddoo is the all-time favorite budget island in North Ari Atoll in the Maldives. 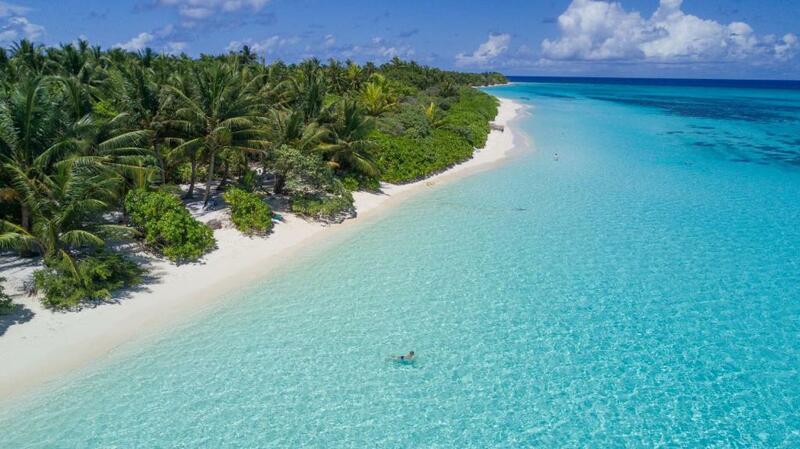 Located 67 km from Velana (Male) airport and 20 km north of Thulusdhoo island, Thoddoo is the ideal option to get cheap everything that Maldives has to offer. 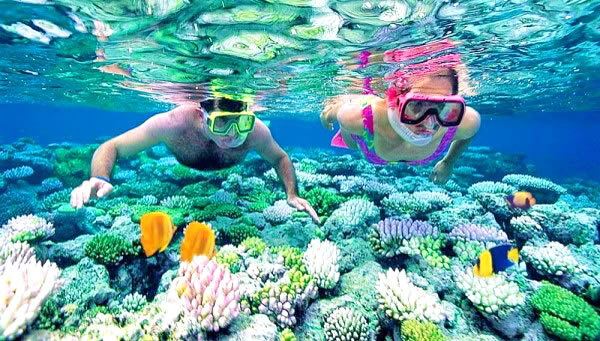 Ari Atoll is known for its an abundance marine life and world-class diving, and here, in warm clear waters you will find endless opportunities for snorkeling, island hopping, water sports and cheap excursions, including picnics on sand bank. Considered one of the largest producers of agricultural products in the country, Thoddoo today is also a lot of economy hotels and guest houses, detailed reviews of that much mention hospitable and responsive service, delicious food and drinks. In general, estimates about the best Thoddoo hotels are reduced to one - home away from home - liked everything !! Here's a list of the top 10 Thoddoo hotels that budget travelers especially like. Absolutely great stay that I would recommend to everyone who wants to relax and enjoy the amazing island. The staff takes care of you as if you were a part of the family. Thank you Iku and Thoddoo Retreat team! We will come back to this place for sure. Offering a restaurant and a private beach area, Thoddoo Retreat provides a 24-hour front desk for the convenience of the guests. Free WiFi access is available. 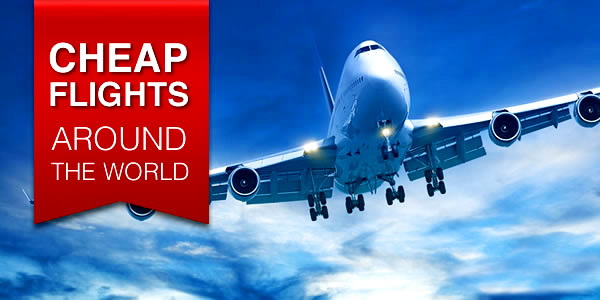 Each air-conditioned room here will provide you with a washing machine, flat-screen cable TV, minibar and seating area. Complete with a refrigerator, the dining area has a dining table. Featuring a shower, private bathroom comes with a hairdryer and free toiletries. You can enjoy garden view from the room. Hotel is is very new,clean, safe, I think is the best guest house in Thoddoo, stuff great, food very tasty, portion huge, for me and my husband was not possible to eat all, we had breakfast and dinner, we never even though we need lunch, transfers was arranged smoothly, beach is nice, not too many people, allways clean. 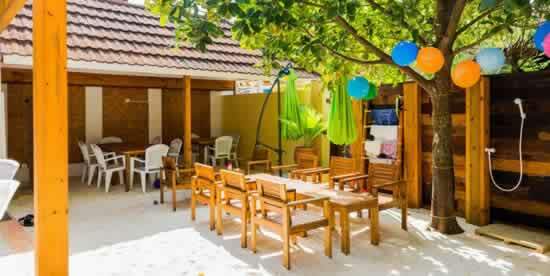 Offering a barbecue and children's playground, Summer inn Thoddoo is set in Thoddoo in the Ari Atoll Region. 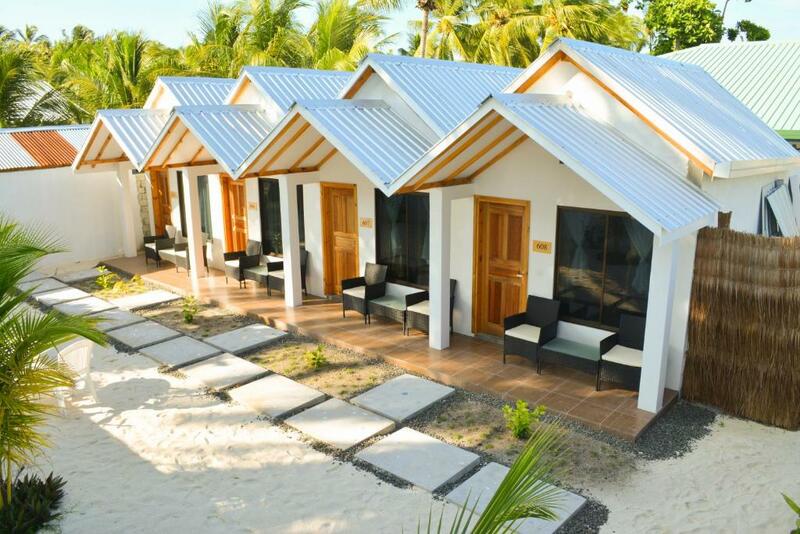 Holiday Cottage Thoddoo, Maldives has air-conditioned rooms with free WiFi. Offering access to a private beach area, the guesthouse has its own restaurant, barbecue facilities and a 24-hour front desk. You can use snorkeling gear for free from Guesthouse. They gave us a complementary fresh fish BBQ in the evening. Location if aprox. 1 km from the tourist beach, which is very good maintained, cleaned every day, the sand is clean and white and do you find there on the beach toilet and waste disposal, which helps maintaining beach clean. Rooms are nice furnished and the open sky shower is fantastic(but a bit tricky when is raining or very sunny, maybe should be a retractable Awning). You should ask them to prepare maldivian breakfast, which is the best, very tasty and plenty. 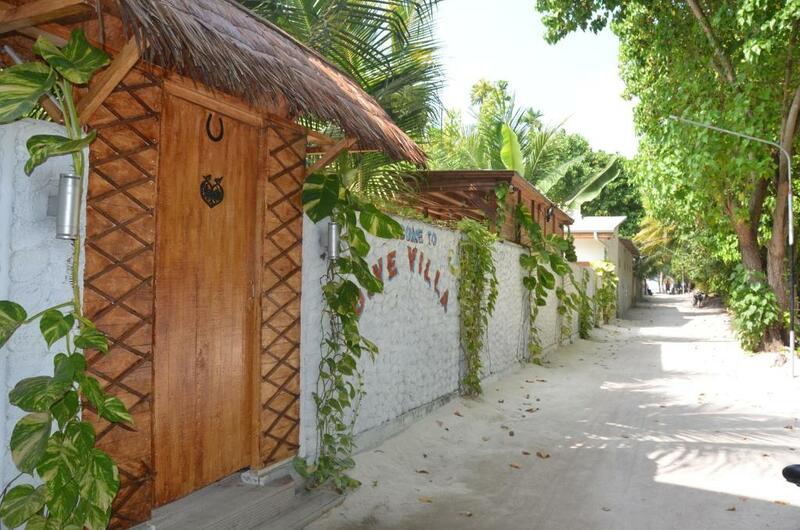 Relax Residence Thoddoo Maldives is 5 minutes walk from the beach. 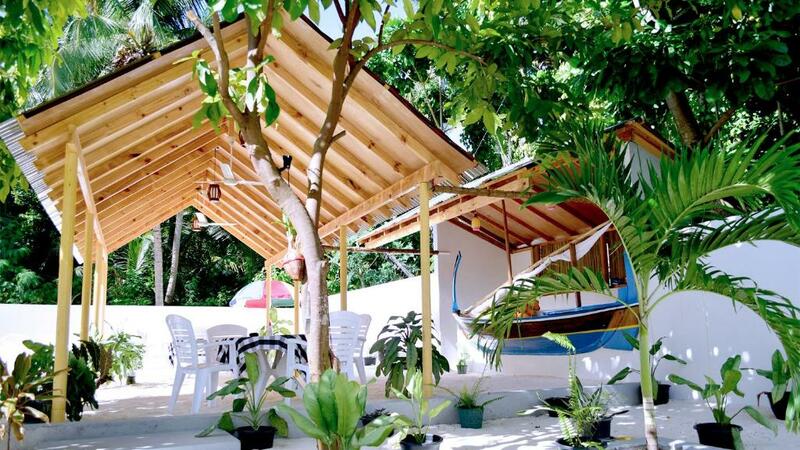 Offering a barbecue and water sports facilities, the guest house is located in Thoddoo. We stayed for a week and liked totally everything. Owner and staff were very polite, friendly and helpful. Room is nice furnitured. nothing special but all necessary things. Cleaning was done daily and well. There is personal cattle, so we could drink tea or coffee any time (both were provided). Food was a bit unusual but tasty. 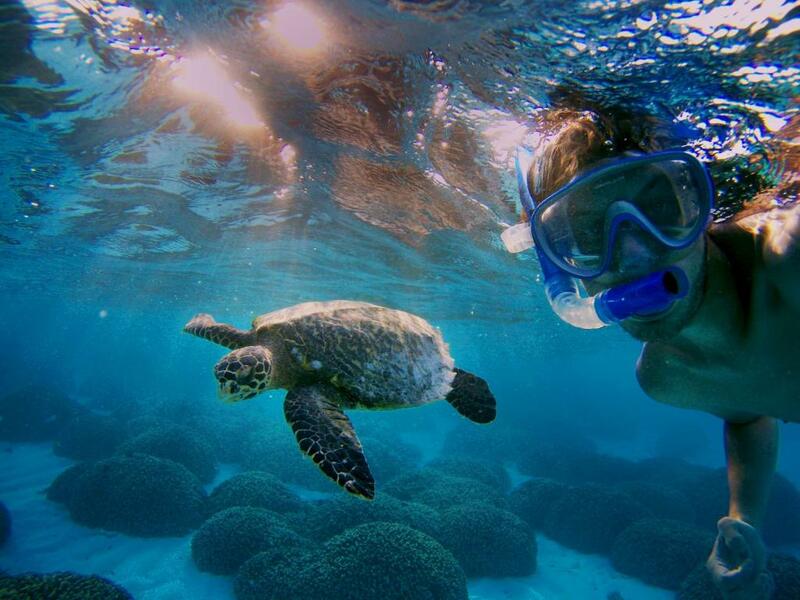 Equipment for snorkling is provided for free. Same with umbrellas in case of rain. 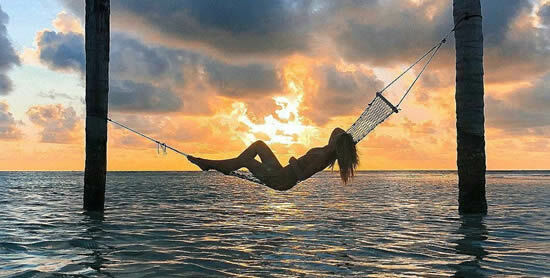 Relax Residence is one of the closest to the tourist beach. Spent the 3 best nights at this fabulous guesthouse. This is why I don't like to stay in hotels. Because at Dive Villa you Great above and beyond hospitality, cosy rooms,beautiful patio area.Breakfast and dinner is tasty .Best diving,snorkling and fishing. Come back again. Set in Thoddoo, Dive Villa Thoddoo features a private beach area and a garden. Each accommodation at the 3-star guest house has garden views and free WiFi. Each room includes a patio. My family and I have had several amazing days at the house. The room is large enough for three, the bathroom also. The room is cleaned every day and they change the towels every second day. Faris met us at the pier, showed us the island. Faroq organised a mesmerizing trip Manta ray, we saw several huge mantas. The next day he took us to the nearby reef and helped us discover the place with turtles. Thank you for the videos and photos you gave us, Faroq. They will make a memory for us. We dined at the house three times and dinner was satisfying, we preferred fish and they were so kind to provide. 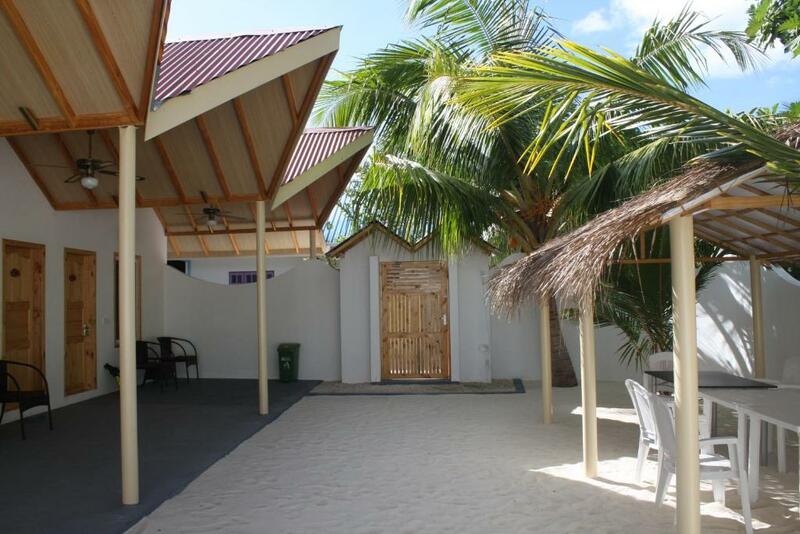 Set in Thoddoo island, Palm Garden gues house has a private beach zone, BBQ facilities and beautiful garden. Featuring a shared lounge, the 3-star guest house has air-conditioned rooms with a private bathroom. Both free WiFi and private parking are accessible at the guest house. Set a stone's throw from the island's main port, Resten inn is located on Toddu Island, Ari Atoll. There is also a BBQ and a children's playground. Here is the best value for money in Todd! Compared with other options in this city, guests receive more for the same money. But most noteworthy, what distinguishes Resten inn from other hotels is the benevolence and hospitality of the hotel owner and the entire staff. There are free bikes to get to the beach and see the sights of Todd. Delicious and hearty breakfasts. Everything was perfect: the island is very green, very nice, the beach is clean and very good, our apartment was also very good, everyday cleaning, everything what you need was there, if not -you can just call Azif, our price included breakfast - their Maldives one was very good and tasty, we also ordered a dinner - it was always fresh fish, salad, fruited and juice:) the owner of this guest house Azif is very nice person, always help us and gave good advices, he took us to the field of papaya and showed us an island)) We definitely come back a specially to this guest house because we became a good friends with Azif's family :-) Thank you for everything you have done for us!! P.S. : and thanks a lot for the farewell chocolate cake;) it was a pleasure to stay in your apartment and hope to see you again!